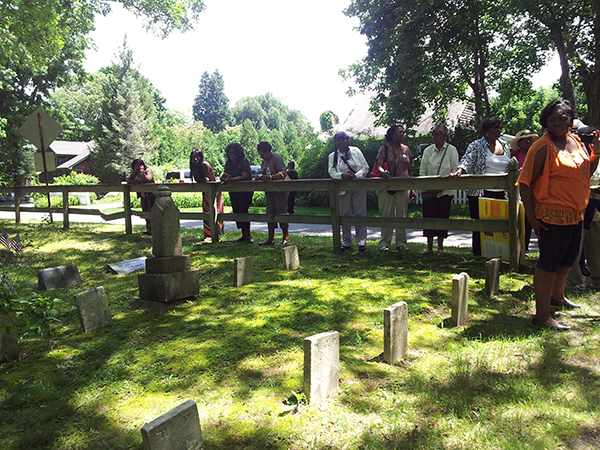 The St. David African Methodist Episcopal Zion Cemetery in Sag Harbor represents the growth of a working class and diasporic community of African American, Native American, and Irish immigrant residents of this Long Island town in the 19th and early 20th centuries. 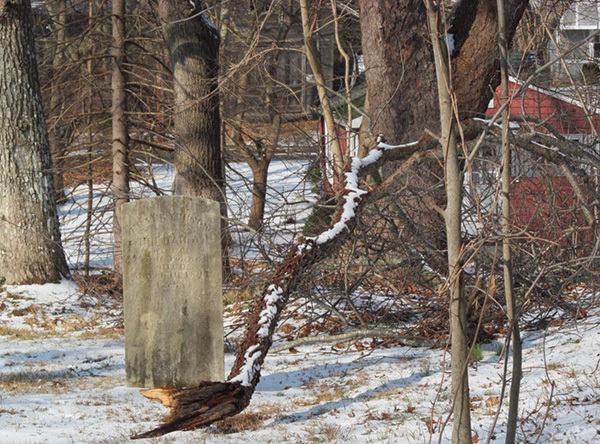 The Eastville Community Historical Society (ECHS), a local grassroots organization, is protecting the cemetery by combining aspects of direct preservation with outreach initiatives to promote site stewardship by the local community. 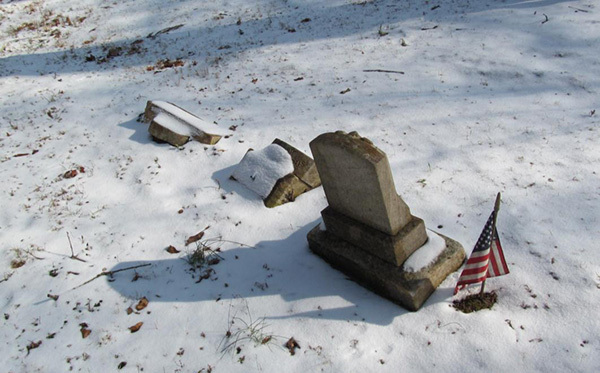 By involving local schools and residents in the cemetery's protection, the ECHS is ensuring the long-term preservation of this rare and important heritage site. 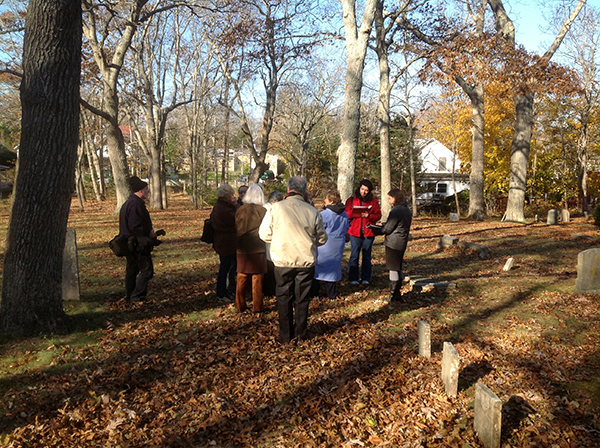 An AIA Site Preservation Grant recipient reports on outreach and education activities at a historic cemetery on Long Island. 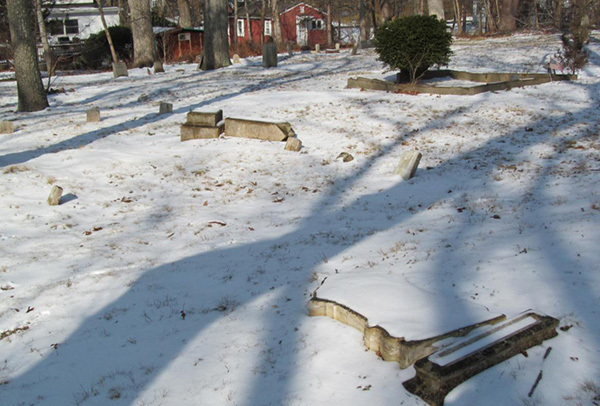 This latest Site Preservation Grant will protect and promote a historic cemetery on Long Island.